Sequoia is an insecticide containing 120g/litre (2.38% w/w) sulfoxaflor. Sulfoxaflor is a member of the Sulfoximines branch of chemistry discovered by Dow Agrosciences and developed globally for pest control in a range of crops. Sequoia acts on insects nervous systems causing tremors paralysis and death exhibiting complex and unique interactions with the target pest’s nicotinic acetylcholine receptors. Sequoia is both systemic and translaminar, moving to new growth via the plant’s xylem and through leaf tissue after application. 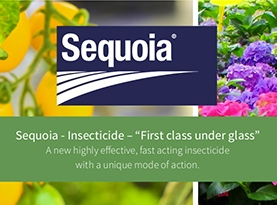 Sequoia is approved for the control of aphids and whitefly in a range of crops under permanent protection full enclosure. Excellent systemic and translaminar activity. A unique mode of action. Effective against pest populations resistance to other insecticides. Valuable partner in an IPM programme. Degrades rapidly in the soil. Effective at low dose rates. Sequoia acts on insect’s nervous system causing tremors, paralysis and death. Sulfoxaflor interacts with nicotinic acetylcholine receptors, mimicking acetylcholine. Acetylcholine is the major excitatory neurotransmitter in an insect’s central nervous system. Sulfoxaflor’s interaction causes hyperexcitation giving good control of key pests. Due to this unique mode of action Sequoia controls pyrethroid, carbamate, organophosphate and neonicotinoid resistant aphids. Sequoia has systemic and translaminar activity and works via both contact and ingestion. 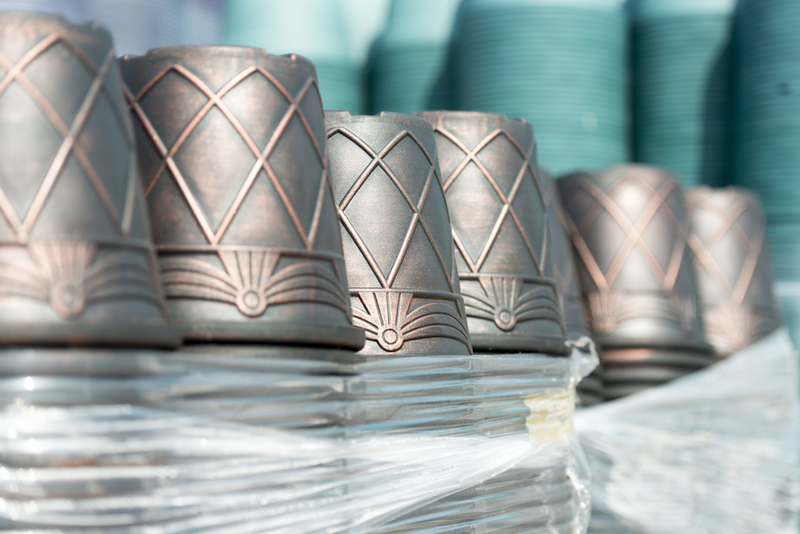 Sequoia has a rapid knock down delivering excellent control within hours. Sequoia is labelled for the control of aphids and whitefly. The UK label requires a higher rate for control of whitefly. Worldwide field efficacy trials have revealed control of a wide range of sap feeding insects including: psyllids, scale insects, several species of thrips, planthoppers leafhoppers, fleahopper, stink bugs, capsids, mealybugs, and jassids. Sequoia will not control lepidopteran (caterpillars) and coleopteran pests (beetles). For more product information or to find out how you could include Sequoia as part of your IPM programme, please contact the technical team on 01903 256856 or email technical@fargro.co.uk.